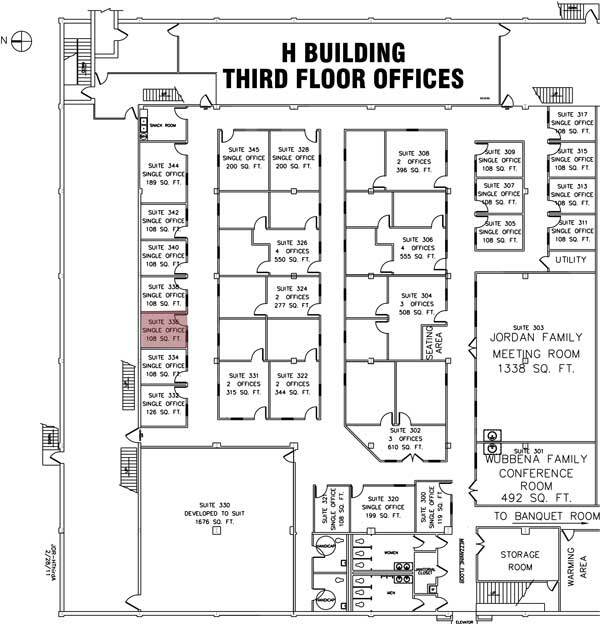 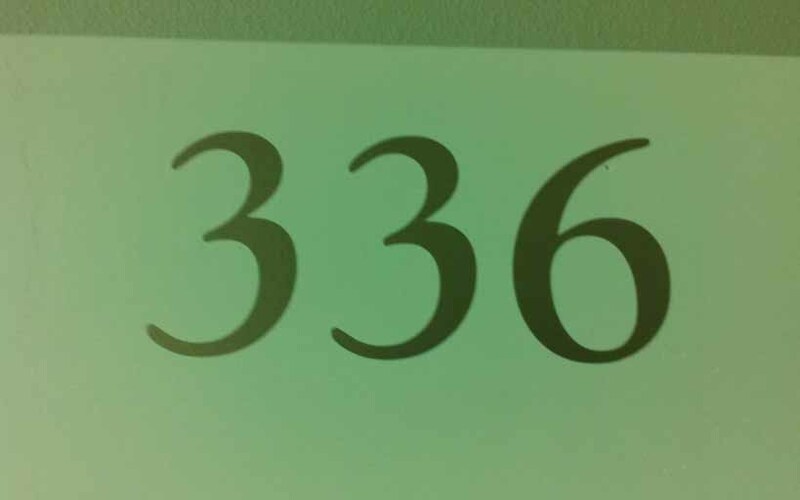 Suite 336 is located on the Third Floor of the Dade City Office Plaza. 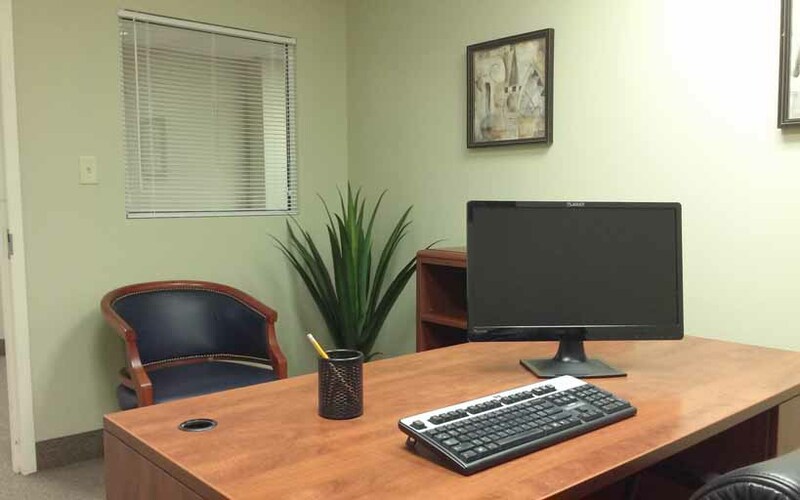 This level offers elevator and stair access, multiple restroom facilities, furnished break room, and multiple banquet and conference facilities. 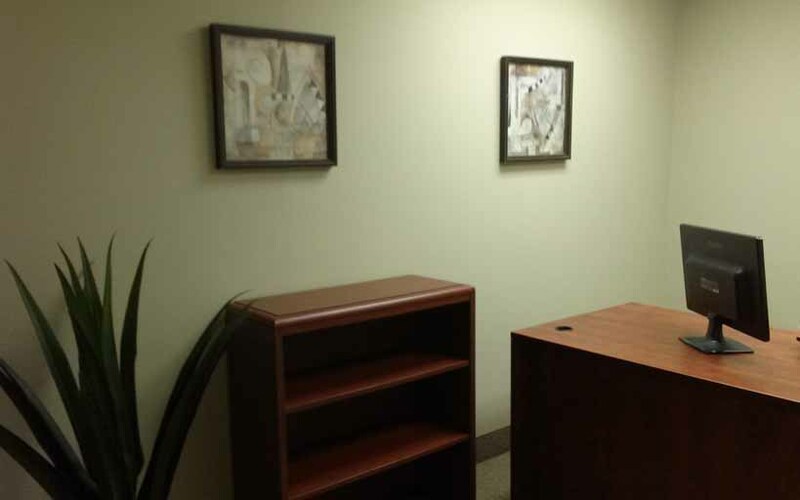 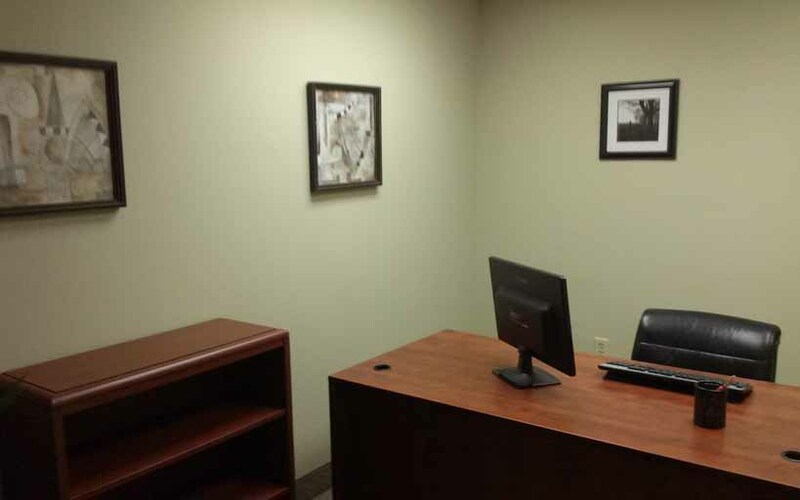 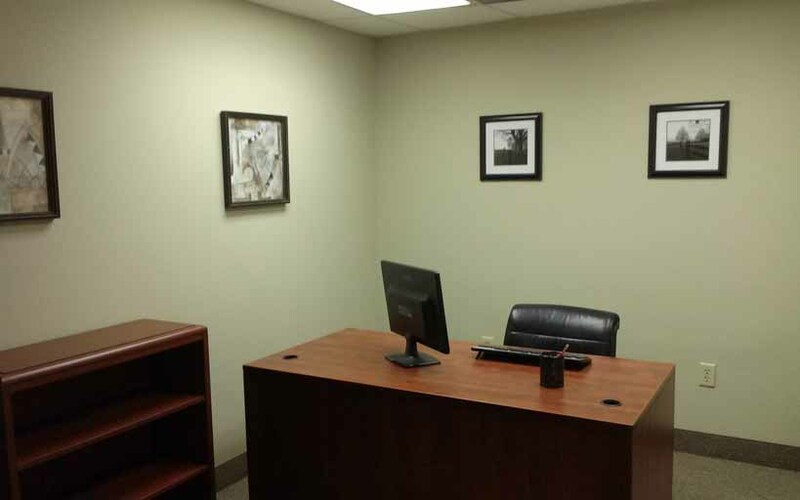 Suite 336 is newly renovated and offers ample office space. 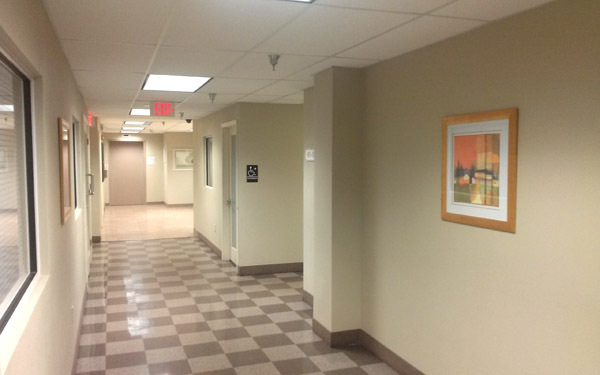 This Suite is located just off of the main hallway and steps away from the elevator & break room. 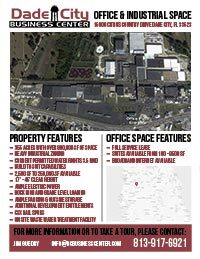 High Speed Broadband available for both Phone & Internet connectivity as this space is wired and ready!